The Wind in the Willows is a childhood favorite. Our Student and Teacher Guides will increase the student's vocabulary and reading comprehension. 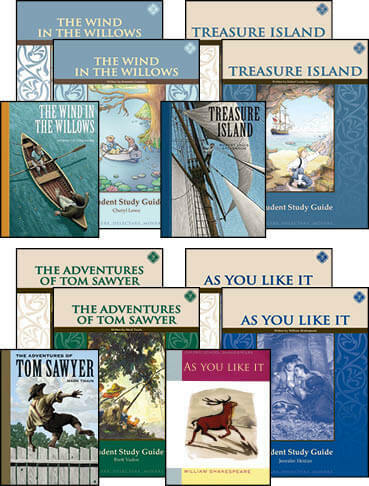 From the publisher: Filled with mystery, murder, mutiny, and the daring bravado of its young hero, Jim Hawkins, Treasure Island has been thrilling readers young and old since it was first published in 1883. Originally intended by the author for the private amusement of his stepson, this gripping story of Jim’s perilous encounters with the treacherous Long John Silver and his fellow pirates has enthralled many generations. This attractive edition of the beloved classic is sure to be cherished by your own family for years to come. 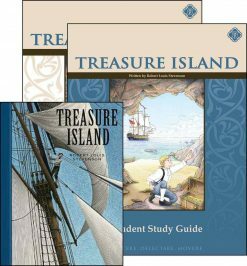 From the publisher: Filled with mystery, murder, mutiny, and the daring bravado of its young hero, Jim Hawkins, Treasure Island has been thrilling readers young and old since it was first published in 1883. Originally intended by the author for the private amusement of his stepson, this gripping story of Jim's perilous encounters with the treacherous Long John Silver and his fellow pirates has enthralled many generations. 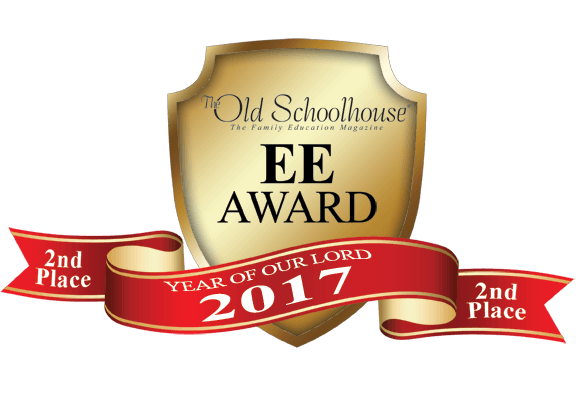 This attractive edition of the beloved classic is sure to be cherished by your own family for years to come. 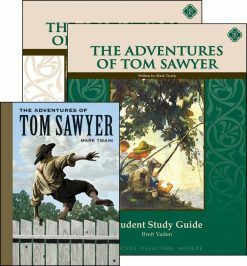 The Adventures of Tom Sawyer by Mark Twain is an iconic work of American fiction. Our Student and Teacher Guides will increase the student's vocabulary and reading comprehension. 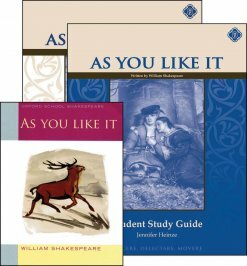 As You Like It by William Shakespeare is one of the finest English comedies ever written. Our Student Study Guide will aid the student in developing their Vocabulary and Reading Comprehension skills. Literature study guides train students to become active readers. Our guides focus on vocabulary, spelling, comprehension, and composition skills. Each lesson includes a word study to help students build vocabulary. The comprehension questions challenge students to consider what they have read, identify the important content of each story, and compose clear, concise answers (a difficult skill at any age). Writing is thinking, and good questioning stimulates the child to think and write. 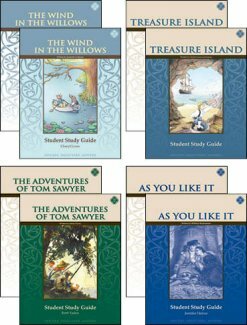 This set includes the corresponding novels for each of the literature guides. Children who are asked to read slightly above their comfort level will develop into superior readers. Our reading program for grades 2-7 continues the development of reading skills through the selections listed above. Reading is not a passive activity for pleasure. Reading requires an active, discriminating mind that is challenged to think, compare, and contrast. Students who have been challenged by good literature will never be satisfied with the poor-quality books that are so readily available today. 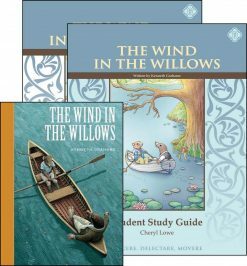 Need Lesson Plans for Eighth Grade Literature?